In each issue, you will find recipes, healthy living tips, how-to articles as well as stories about our patients. We invite you to flip though our current issue, or browse archived issues, and to contact us at philanthropy@ochsner.org with comments or suggestions for future articles. 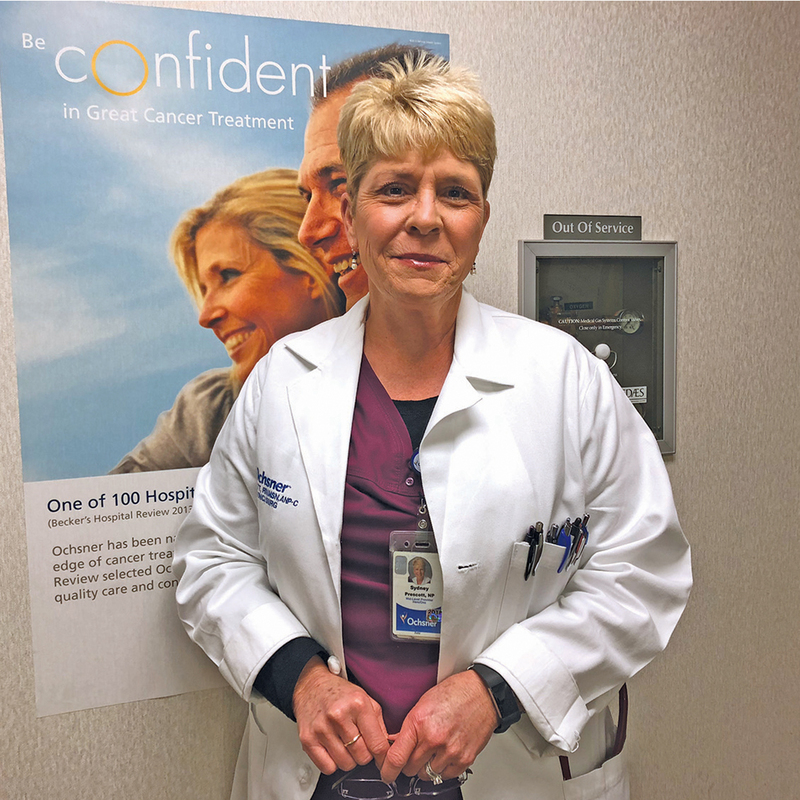 For more than 20 years, a group of patients at Ochsner Baton Rouge have united to help each other through all stages of breast cancer care. 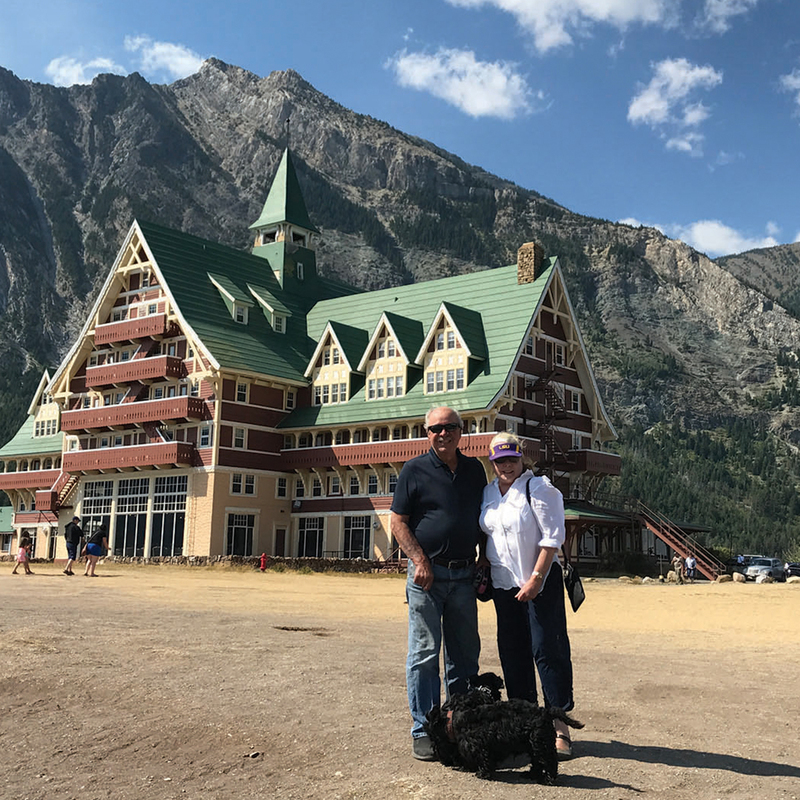 By championing their own health with routine checkups, the Moleros are able to spend their time where they most want to be: on the road. Custom, handmade hospital gowns donated to Ochsner Hospital for Children's Child Life Services make office visits comfortable and personal for young patients. 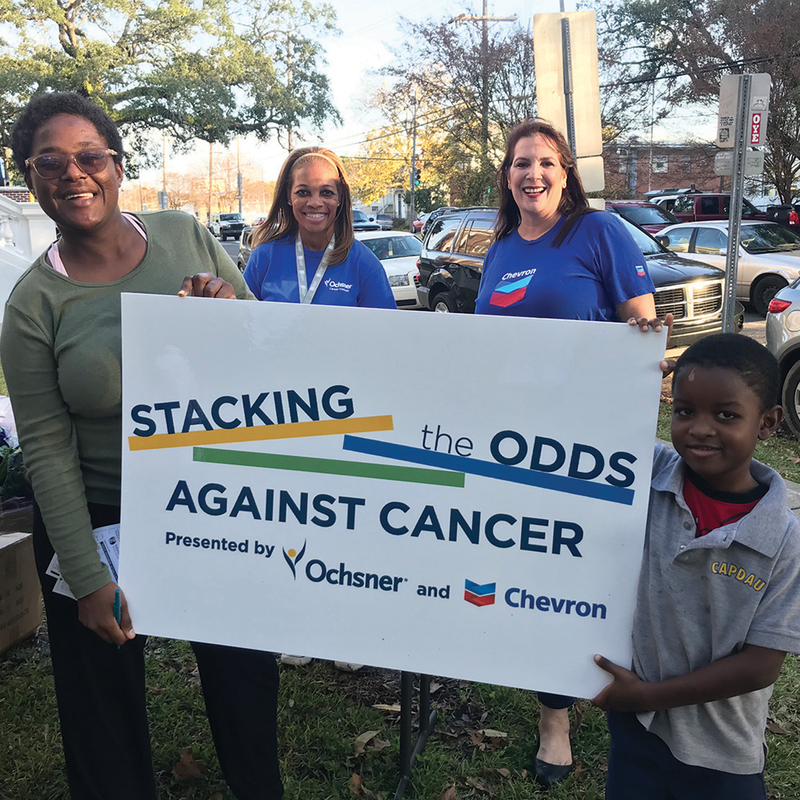 A partnership between Ochsner and Chevron makes cancer screening accessible to the communities that need them most. 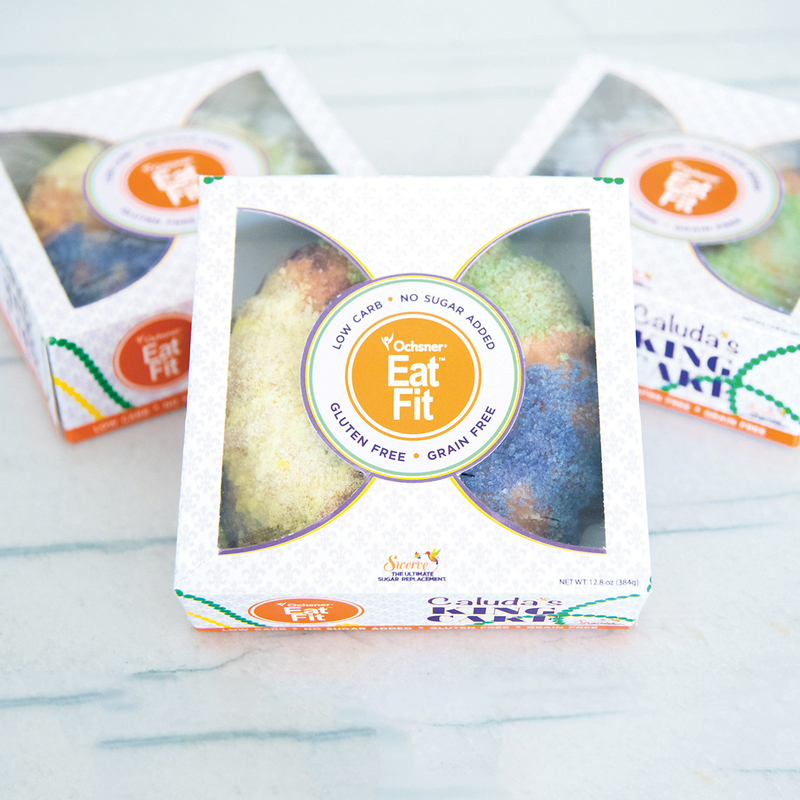 Ochsner Eat Fit and Chef John Caluda provide a healthy but delicious alternative to a Carnival favorite.